Often small changes can make a big difference. Whether it's dramatic and eye-catching or something much more subtle, your basin is one way of quickly changing your bathroom's look and feel. Here are 4 projects where changing the basin ups your design ante. 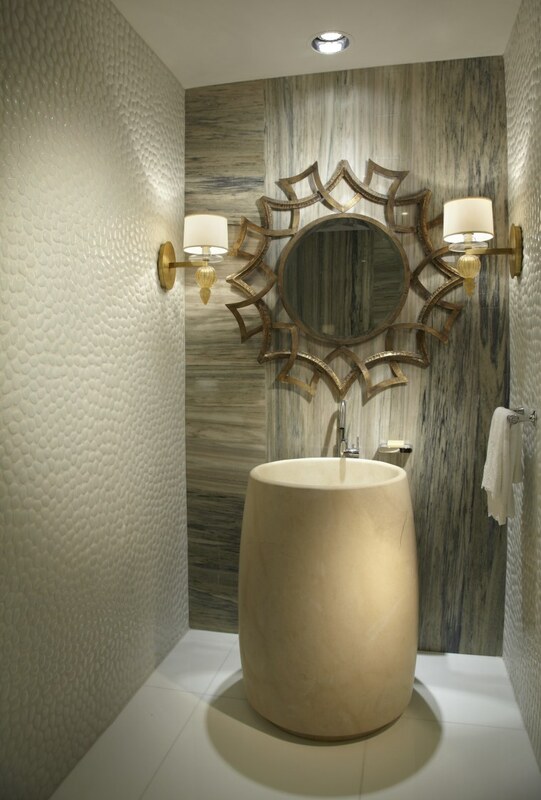 This powder room's focus is it's basin, which is carved from a solid marble slab. 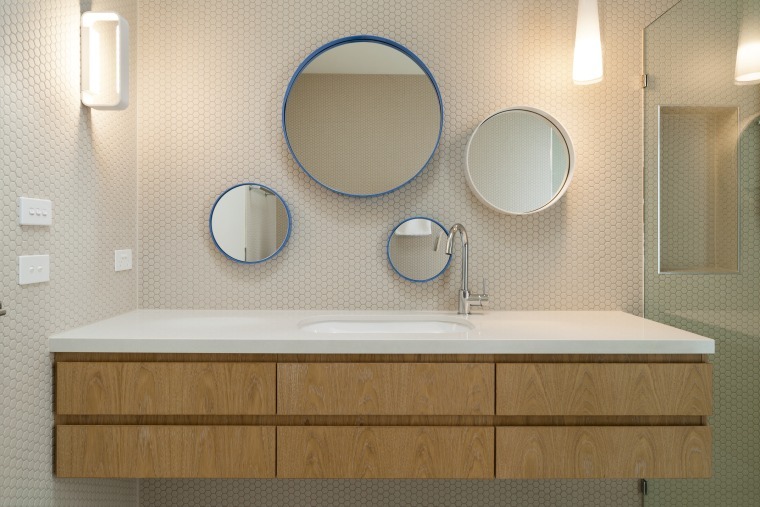 As part of a condominium renovation by Jennifer Corredor of J Design Group, this modest-sized yet visually exciting powder room was remodelled. "The focus of the room is the basin. This is carved from a solid marble slab, sourced from Italy, and weighs over 350kgs," says Corredor. The giant basin is offset by marble flooring, pebble tile and marble feature walls and an ornate mirror. The resulting powder room manages to effectively juggle these elements, while retaining an individual character. Think basins are boring? Not when they're inspired by ancient tribal rain drums. Taking inspiration from around the world frequently results in great design, as is the case here. 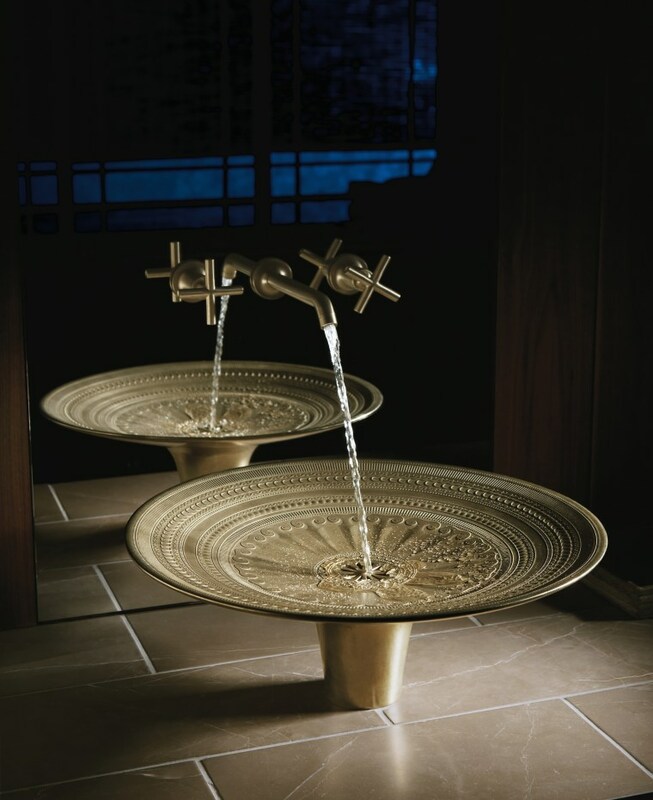 Inspired by ancient Southeast Asian tribal rain drums, the Kohler Kamala vessel-style sink features an elaborate low-relief pattern of dots, ridges, scrolls, and links. A ring of columns directs the water's flow into the integrated drain. Cast in bronze, the Kamala's living finish will patina gracefully over time. 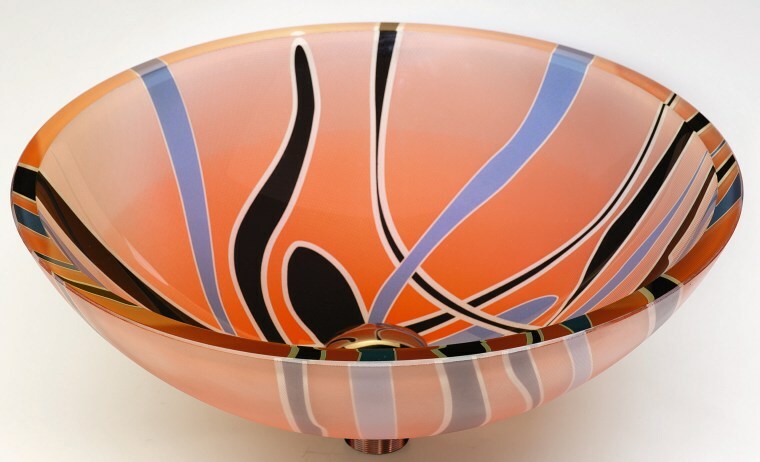 This basin would add a definitive, bespoke feeling to any bathroom. 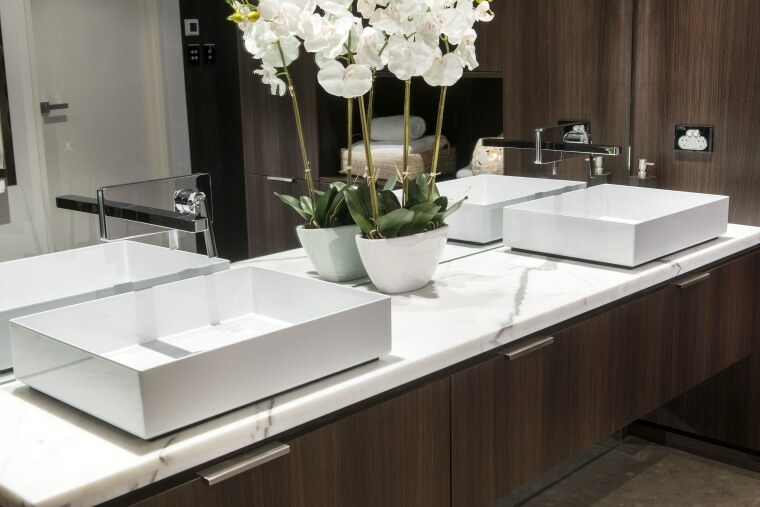 Modern, geometric basins offset wood veneers and neutral tones. The square basins, sculptural tub and floating vanity provide modern, geometric elements. These offer crisp counterpoints to the suite's wood veneers and a tonal palette of warm hues, such as browns, taupes, white and greys. This basin helps further the bathroom's sense of space. Tasked with adding a sense of space to his client's bathrooms, architect Craig Rossetti addressed this in various ways. The basin is built seamlessly into the floating vanity, complementing the unit's recessed handles. This results in a clean and minimal finish, that almost disappears from the eye from certain angles.